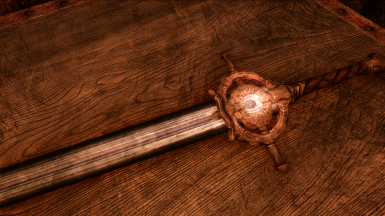 Replaces the textures for Dawnbreaker with new high quality ones that stay true to the original design. 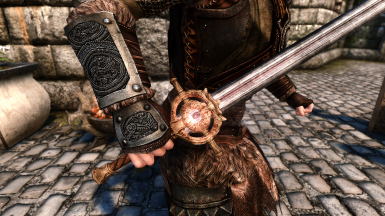 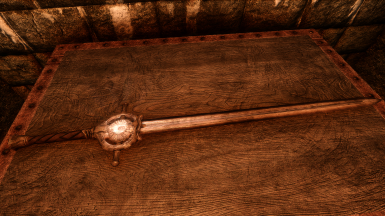 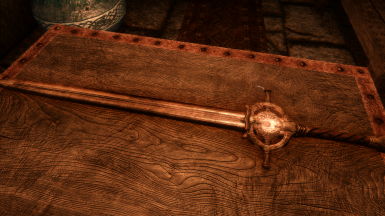 This mod replaces the textures for Dawnbreaker with new high quality ones that stay true to the original design. 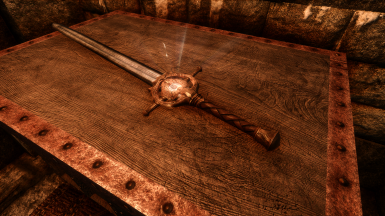 All textures apart from the glow map are in 4k resolution. 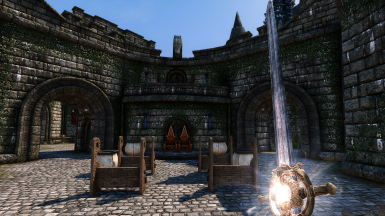 Delete all the textures that come with this mod or uninstall using your mod manager. 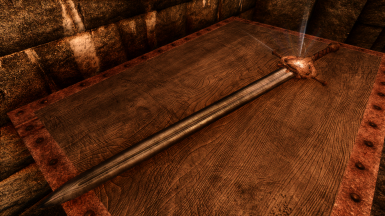 Do not upload this anywhere else without my explicit permission.